Choose from the huge selection of amazing hi-res, royalty-free photos on Unsplash.com with 30k+ new photos being uploaded each month. Save your favoruties for later making it easy to curate a short list of incredible desktop wallpapers for any season. Set a different wallpaper on each display or use the same background for each display for seamless switching. Can't find that perfect cat wallpaper in our curated lists? Use Splashify's powerful search to find almost anything you're looking for. Don't waste time downloading large images that aren't right. Preview images in full resolution before setting them as your desktop background. 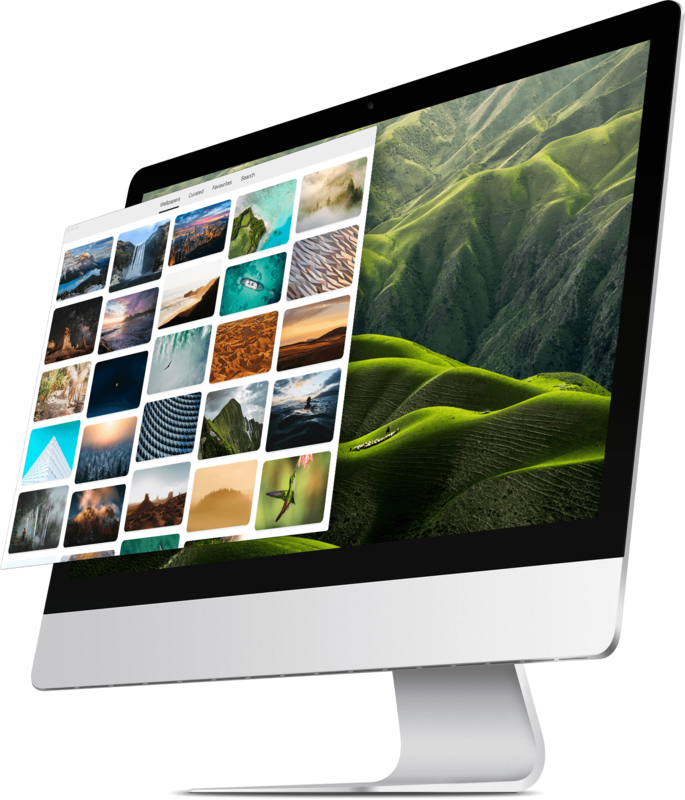 Navigating thousands of high quality photos couldn't be easier thanks to our beautiful and intuitive UI. It really couldn't be any easier to use. Since launch, Splashify has been downloaded more than 20,000 times! Join thousands of others who want to make their desktop beautiful with 1-click. "Desktop Wallpaper apps are almost always only done for Macs, so a huge THANK YOU for also thinking about us Windows users." "Really nice! Always need a good wallpaper app :)"
Earn 30% commision when you refer someone who buys Splashify! Get Splashify news & updates in your inbox!